CIS Excellence Young Chef of the Year sponsor, Brakes Scotland, scored a silver award during Scottish Food & Drink Fortnight last month for its efforts to support local producers. 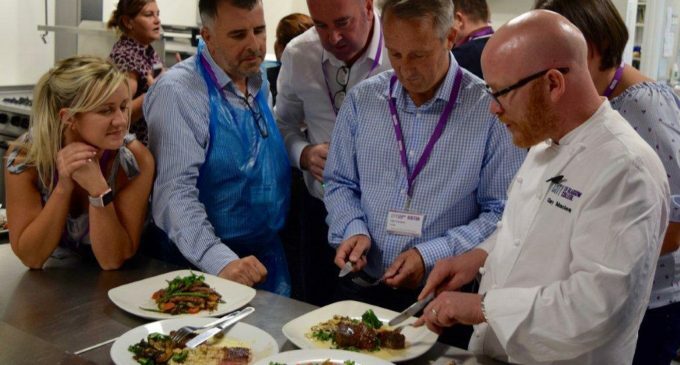 The 2017 business challenge – an initiative aimed at encouraging businesses to change one thing about their organisation to better promote local produce – saw Brakes Scotland launch Scotch Beef PGI into their extensive foodservice range. 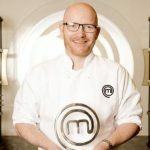 Hosting a beef cookery masterclass with QMS – led by BBC Masterchef and CIS Excellence Award Advisory Board member, Gary Maclean (pictured below) – the company is proud of its achievements. 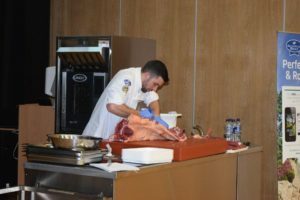 The QMS beef masterclass was judged by Masterchef professionals winner, Gary Maclean. Photo (C) BBC. Meanwhile, NFU Mutual won the bronze award for their use of social media during the two weeks, while Northlink Ferries took gold for launching Shetland mussels onto their menu. British Roast Dinner Week Provides More Chances to Win!